No doubt, dear reader, you will have noticed that my previous road trip in April 2015 featured a boxer named Piper and a Boston Terrier-Pug cross named Jack. 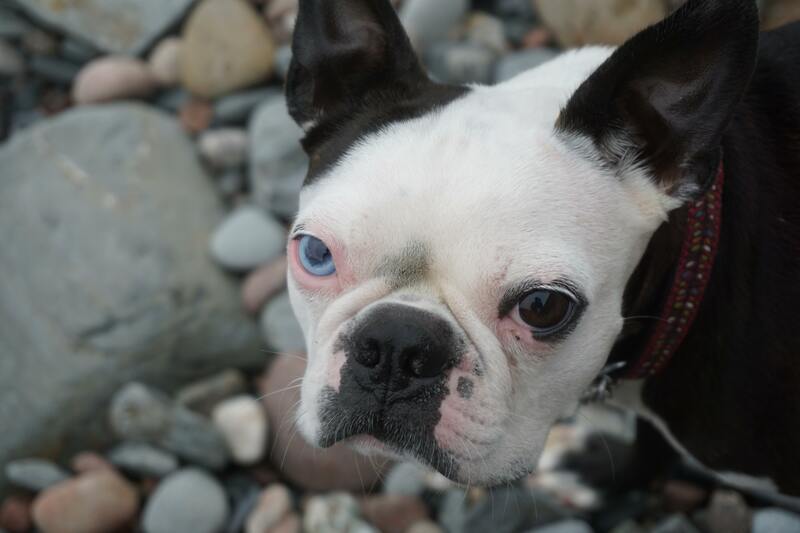 But what of Leo, the Boston Terrier in the profile picture? Well Leo came into my life in a rather unexpected way. July 1, 2015 – Canada Day … Continue reading "Then Along Came Leo"